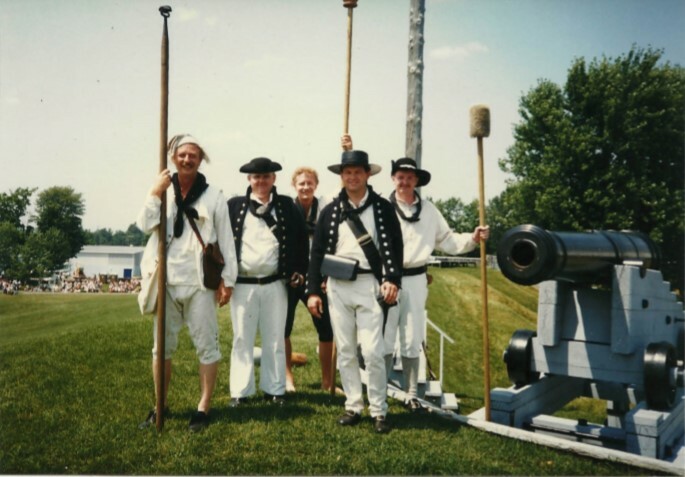 In co-ordination with the St. Lawrence Parks Commission/Upper Canada Village we return to the beautiful banks of the St. Lawrence on the 14th to the 15th of July 2018. 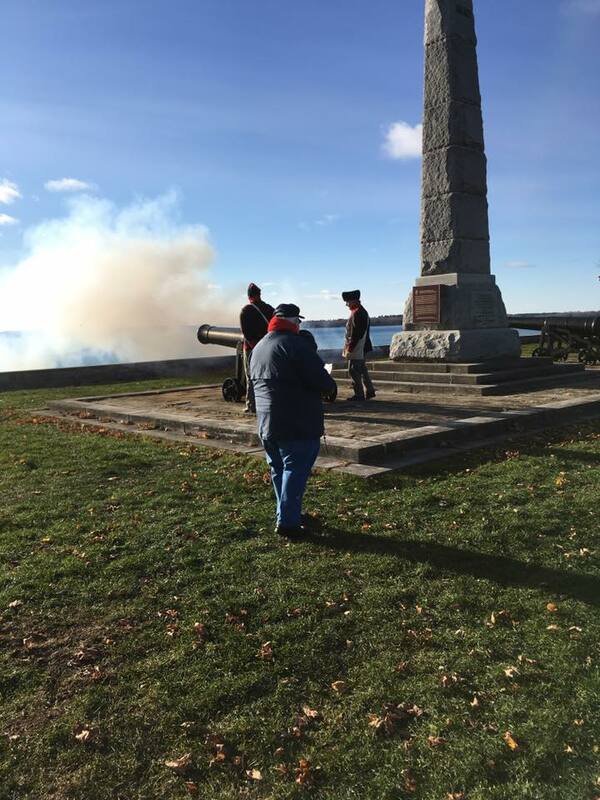 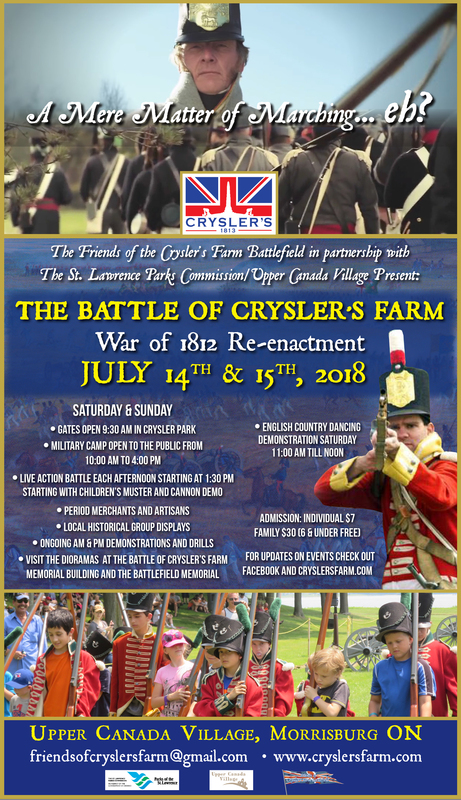 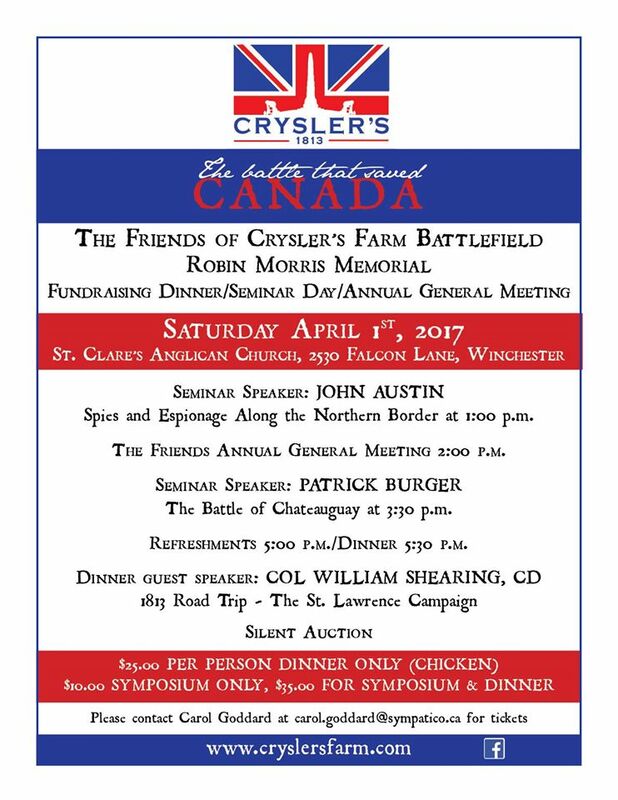 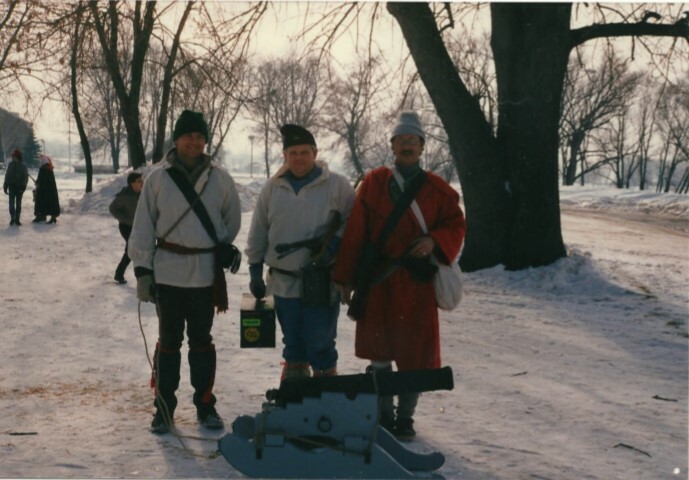 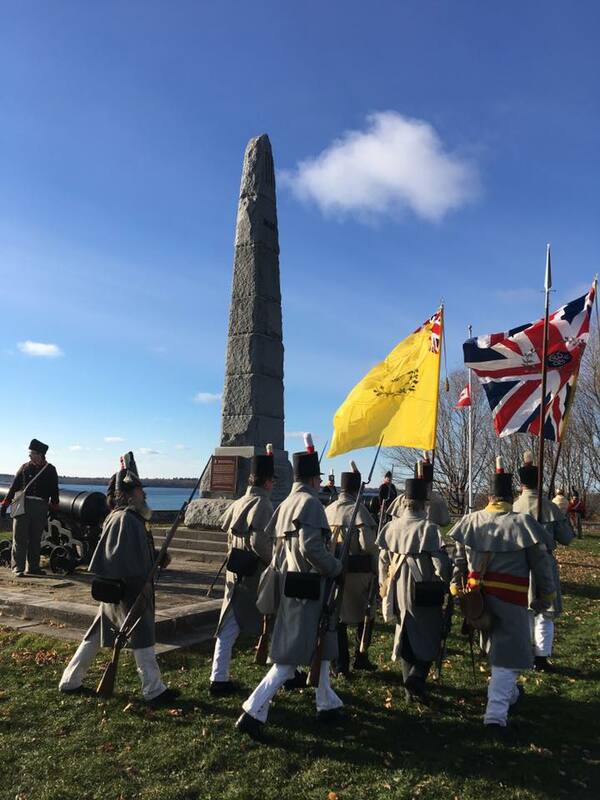 We are as a change of pace currently considering again recreating a different War of 1812-14 battle for Saturday, but the Battle of Crysler’s Farm will definitely be the main event on Sunday! 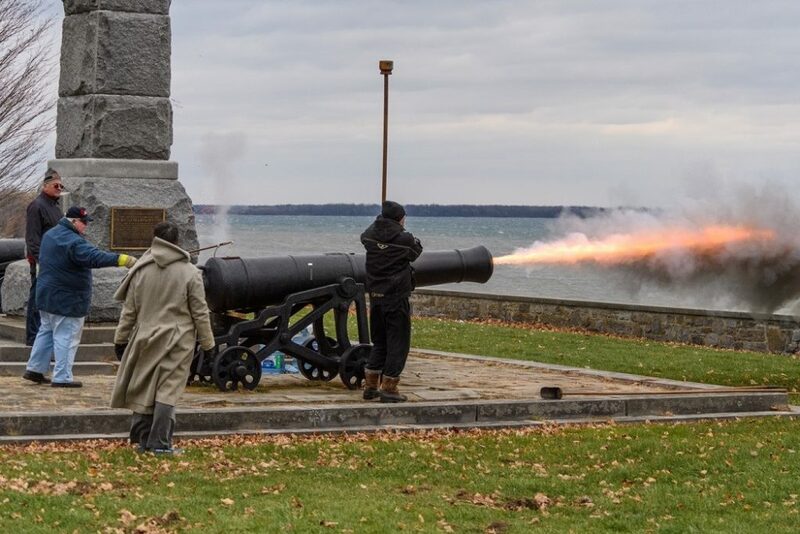 Whether you are a member of the public or a re-enactor please mark this on your calendar for next summer.